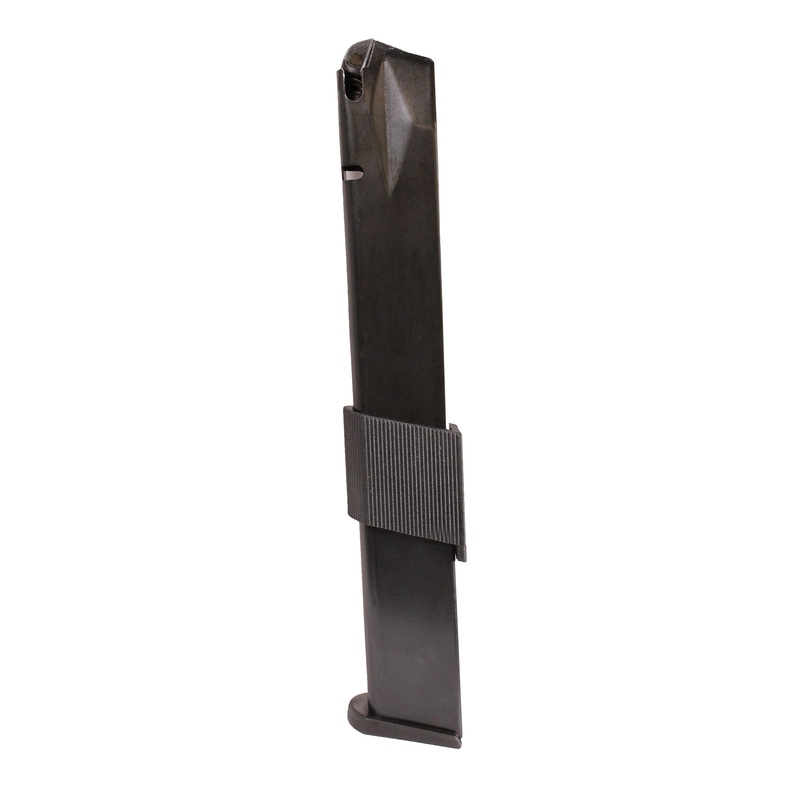 Promag manufactured magazine for the Canik TP9. 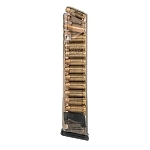 The capacity for this magazine is 32 rounds of 9mm Luger. Blued steel housing.